There are some experiences in a lifetime that remain unforgettable! One of those experiences for me was being part of a revolutionary era of hairdressing. On several occasions, I had the honor of meeting John Dellaria. He was a shy, gentle man, with a creative spark in his eyes. We knew he created a style of modern hairdressing and I respected his talent for cutting hair with a whole, new edge. He patented Pyrametrics, a style of cutting hair with a 3-plane system focusing on volume, shape, and layering, creating a haircut that could be easily taken care of at home. 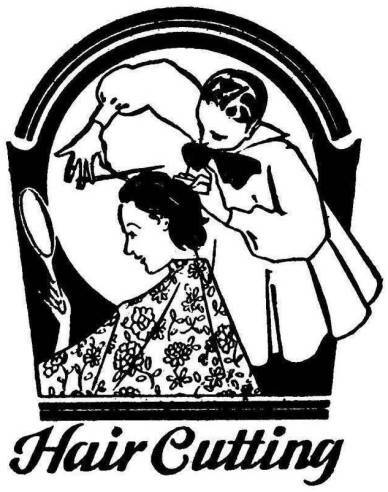 He gave the hairdressing industry a new and modern introduction, revolutionizing hair styles. In 1960, John started his first salon in Boston. His unwavering talent and determination led to an explosion of 20 salons throughout Boston. His first New York location opened in 1980, in a dilapidated part of the city called Soho. With a positive trend for the future, the salon became iconic and the legend was born. My recollections of John Dellaria included fabulous and trendsetting Couture Fashion Shows held in Boston抯 top nightclubs and restaurants. This was in the �s and �s and hair was big! The clothes and makeup were outstanding, and beyond their time. A fabulous party was had by all. These tremendous shows were legendary, and have yet to be seen again in Boston! A pioneer of many talents, he served as The President of Intercoiffure magazine and Fashion Director for six years. Throughout his career, he was recognized for his expertise, commitment, and notable locations, with 55 awards and honors. Our industry is saddened by the loss of such an iconic figure. A man who transformed the modern era of hairdressing for what it is today. His technique and memory live on through the many stylists who practice Pyrametrics today! I am proud to have worked in Andover抯 Dellaria Spa as a Nail Technician for the better part of my career. A salute to my comrades and clients. Stay beautiful!